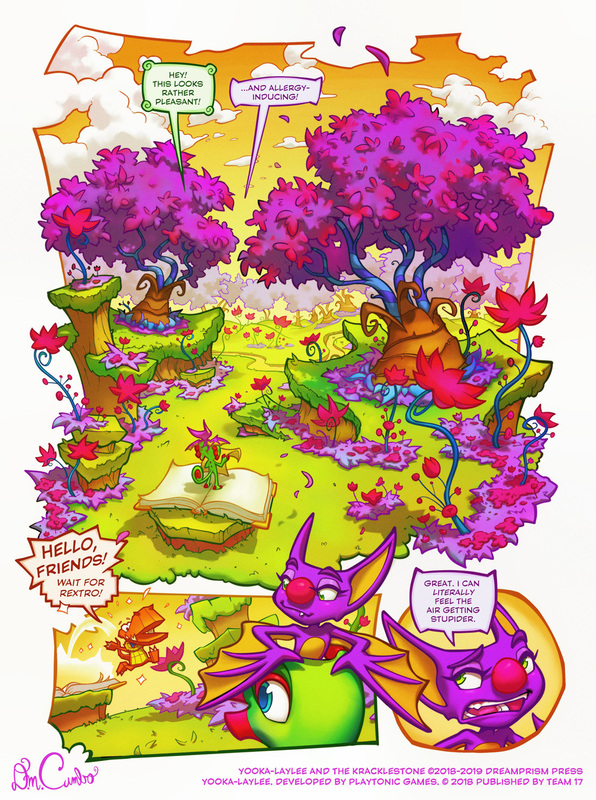 Time’s Running Out To Become A Backer! Hey Dreamers! 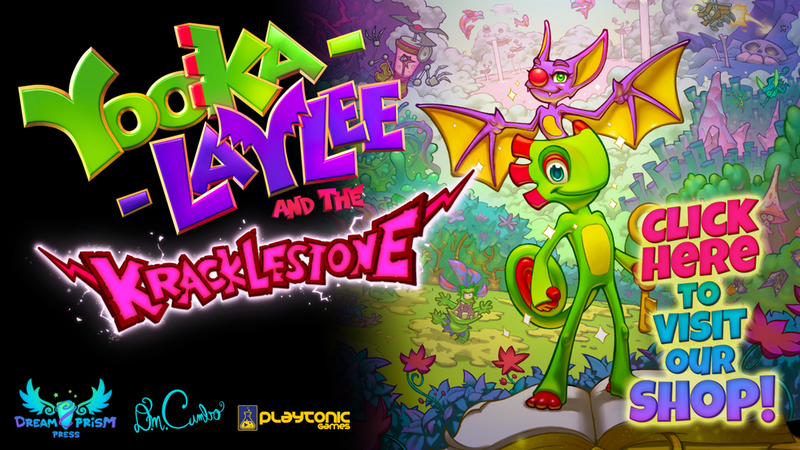 It’s been a fantastic Kickstarter campaign for Yooka-Laylee and the Kracklestone! The campaign ends this Friday at 11:30am Pacific / 2:30pm Eastern. That means we only have a few days left in the campaign! If you’ve been meaning to pledge support, time’s running out! 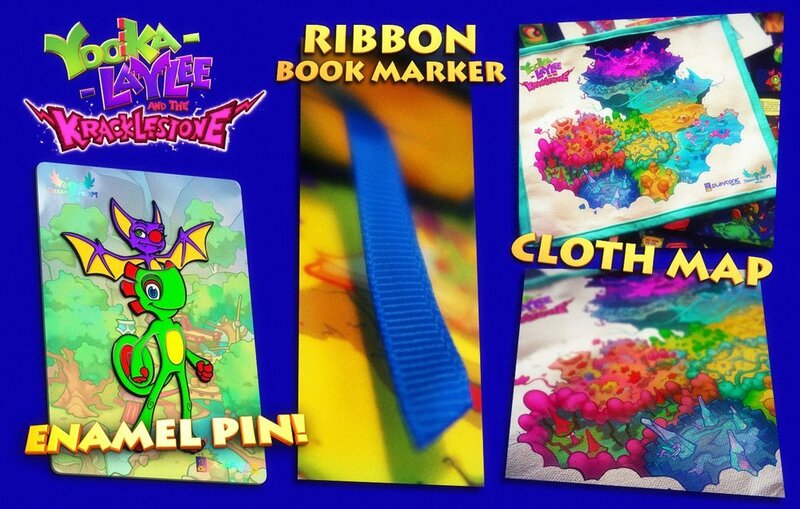 With your help we can still hit our first stretch goal which will unlock a gorgeous holographic foil and sculptural debossing effect on every copy of the book! Trust me… this is an amazing effect that will ensure the book really stands out. This campaign is pivotal to the success of Dreamprism Press. It’s a testing ground of sorts. 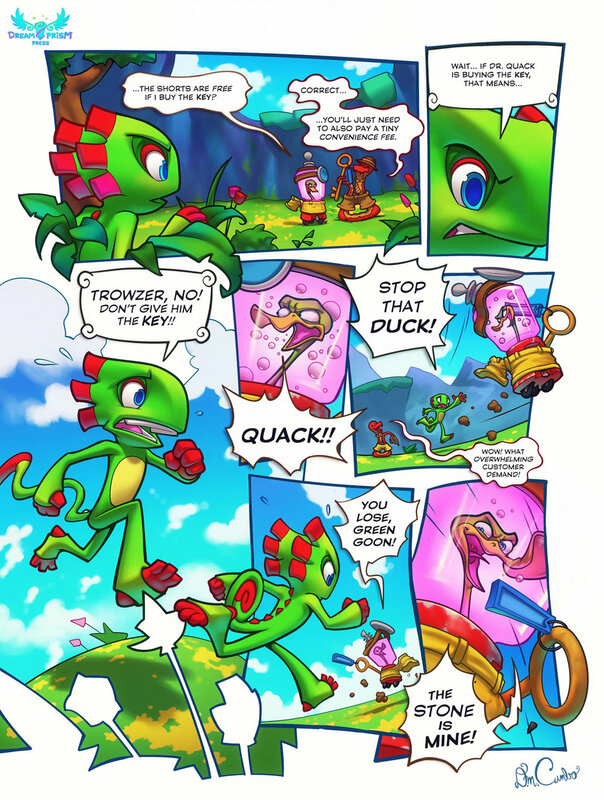 Yooka-Laylee will pave the way for more projects in the future, including the first Dreamside book! It’s for this reason I’m asking you, the original supporters of my work, to consider backing the campaign. Please send me a message if you have any questions about the campaign or just want to offer some thoughts or suggestions! I hope to see you on the backer list!